As I look back on my life, it's interesting to see where God's taken me, and where I took myself that God pulled me out of. I finally got back to writing, the dream of my heart. Since 1996, I've published numerous short stories, devotions and plays. I've also been active in church drama ministries, another passion of mine. 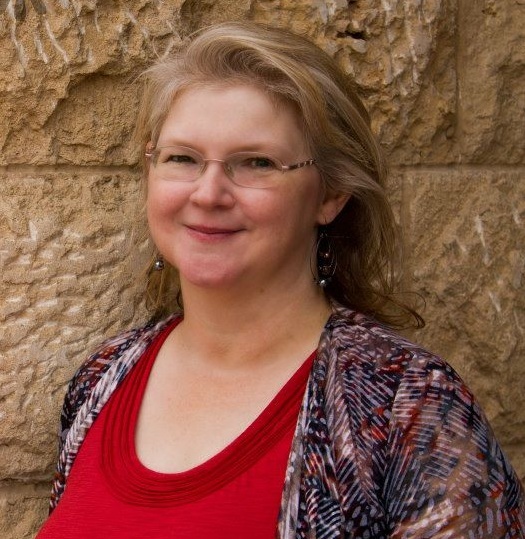 My first novel, The Love of His Brother (November 2007, Five Star Publishers), was followed by The Pastor's Wife (February 2010, Abingdon Press) and The Mother Road (April 2012). 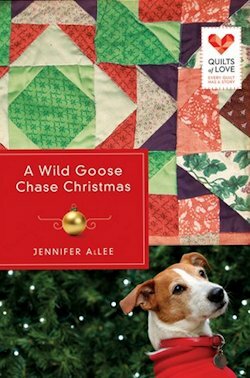 A Wild Goose Chase Christmas is book two in the new Quilts of Love series. Besides being a writer, I am a wife and mom. Living in Las Vegas, Nevada, my family has learned how to enjoy the fabulous buffets here without severely impacting our waistlines. God is good! If you would like to read the first chapter of A Wild Goose Chase Christmas, go HERE.